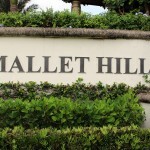 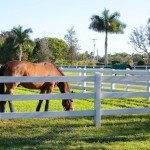 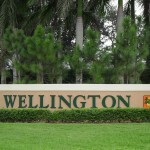 Browse horse properties and communities in Wellington, Florida that offer the best equestrian living in Palm Beach County. 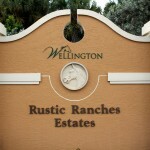 With such a wide range of properties available in our area you are bound to find one that speaks to you. 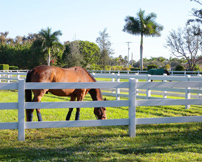 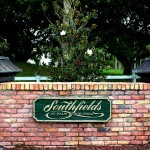 From Wellington to Loxahatchee, there is no limit to what you can accomplish when it comes to buying or building your very own equestrian home, farm or facility. 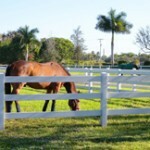 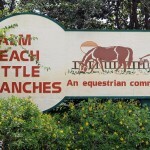 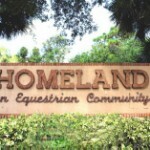 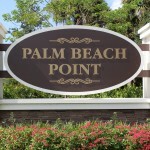 In the western communities of Palm Beach County, you can find just about anything you will need for your horses and your family. 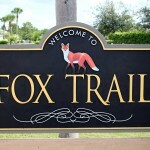 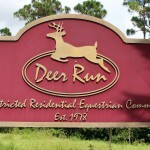 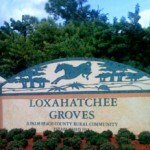 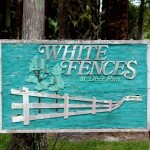 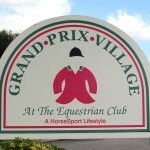 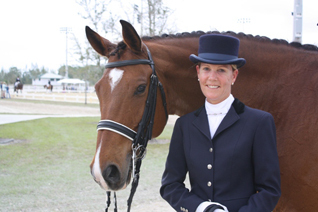 From dressage, hunter, jumper, rodeo Wellington and Loxahatchee really have it all.